Europe installed 2.6 GW of new offshore wind energy capacity in 2018, according to statistics released today by WindEurope. That’s an 18% increase in Europe’s offshore wind capacity. 15 new offshore wind farms came on line. The UK and Germany accounted for 85% of the new wind power capacity: 1.3 GW and 969 MW respectively. Europe now has 105 offshore wind farms across 11 countries with a total capacity of 18.5 GW. This is around 10% of the total installed wind energy capacity in Europe – the rest is onshore. Siemens Gamesa Renewable Energy supplied 62.2% of all the new capacity in 2018. MHI Vestas Offshore Wind followed with 33.3%. 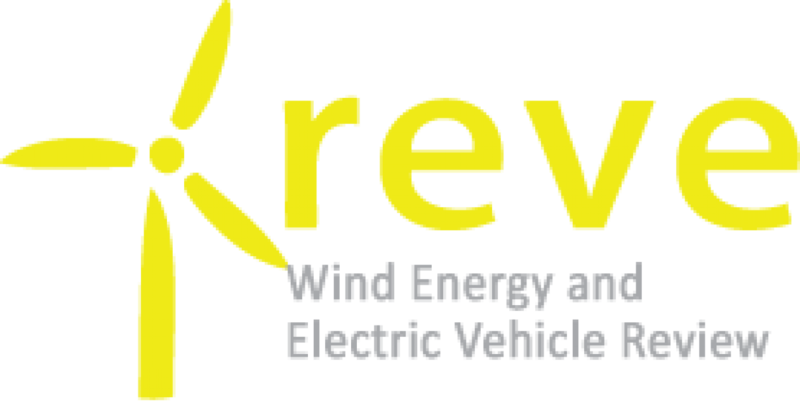 Other wind turbine suppliers include GE renewable Energy and Eolink (prototype). The size and scale of offshore wind turbines continues to rise. The average size of the new wind turbines installed last year was 6.8 MW, 15% up on 2017. The UK installed the world’s biggest offshore wind turbines – 8.8 MW – and opened the world’s largest offshore wind farm – Walney 3 extension, 657 MW. Belgium and Germany also opened their largest wind farms to date. 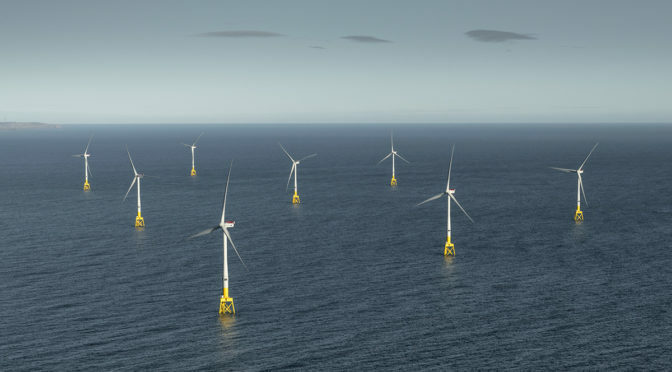 A further six offshore wind farms are currently under construction in Europe, including the world’s first +1 GW offshore wind farm – Hornsea 1 in the UK. 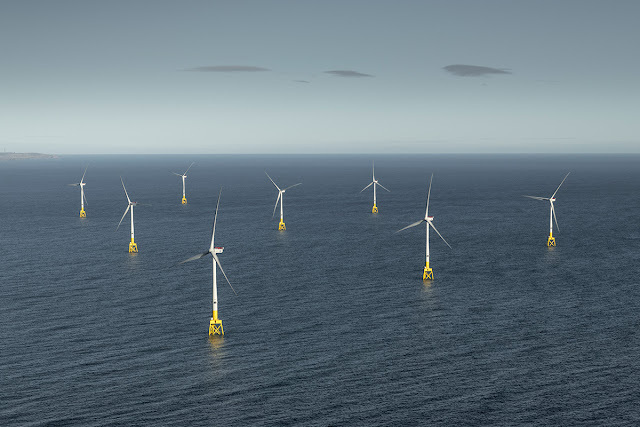 Then a further 12 new offshore wind power projects reached Final Investment Decision in 2018. 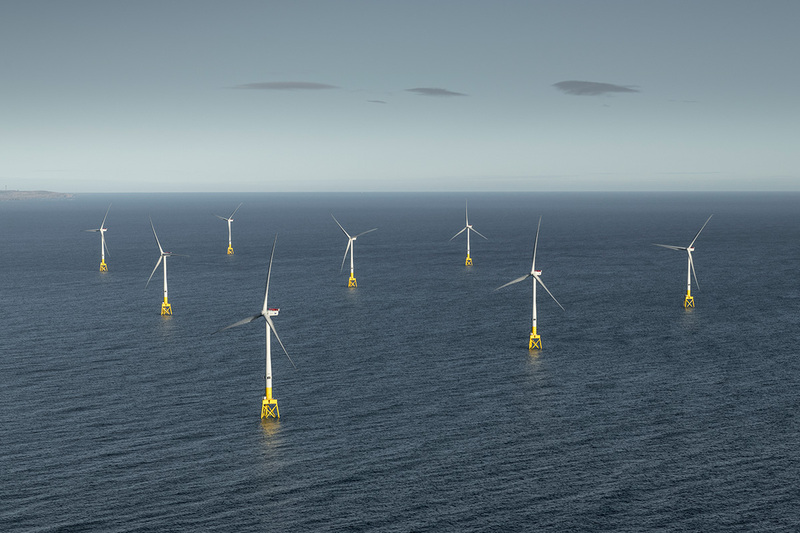 These represent a further 4.2 GW of capacity and €10.3bn of investment. The amount invested was 37% up on 2017 but the capacity covered was up 91% – showing how quickly costs are falling and how much more bang you now get for your buck. WindEurope CEO Giles Dickson said: “Offshore wind energy continues to grow strongly in Europe. The total capacity expanded by a further 18% last year. Offshore wind power now represents 2% of all the electricity consumed in Europe. And with a big pipeline of projects under construction and development, this number will rise significantly. “The technology keeps developing. The turbines keep getting bigger. And the costs keep falling. It’s now no more expensive to build offshore wind than it is to build coal or gas plants. And it’s a good deal cheaper than new nuclear.